Build your open hardware company. 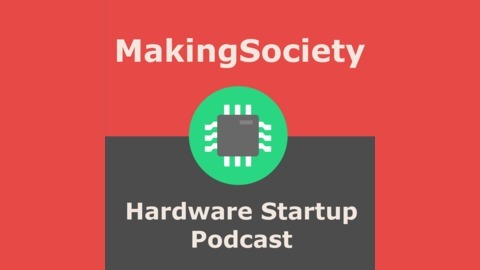 MakingSociety Podcast Special bitLab Week ! 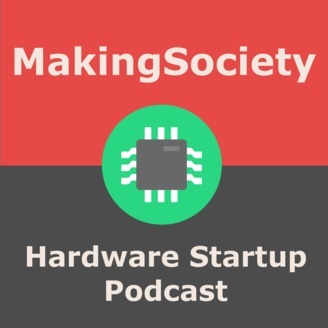 The post MakingSociety Podcast Special bitLab Week ! appeared first on MakingSociety.